NEW YORK, NEW YORK – January 12, 2017 – GameChange Solar announced that a 6MW Pour-In-Place™ Ballasted Ground System is about to ship to the Caribbean. 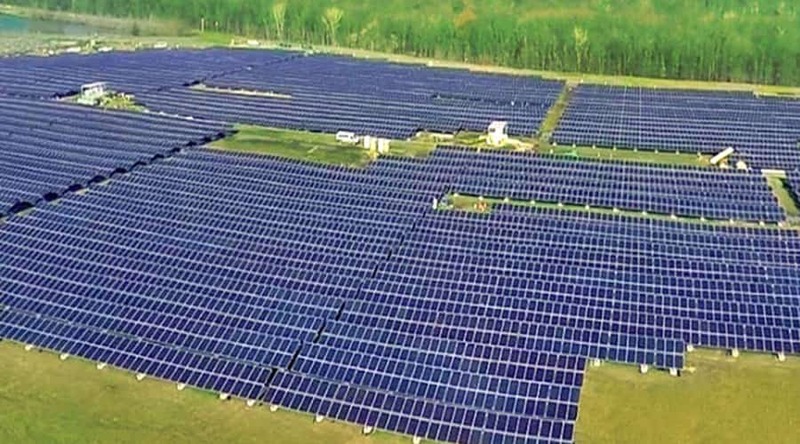 This system, which will support approximately 20,000 solar modules, is going to become a significant part of the island’s energy infrastructure. It will replace a large amount of expensive imported oil and help to significantly decrease the island’s cost of energy and associated pollution. Solar energy is particularly attractive economically for areas like islands which rely on expensive fuel sources such as oil.